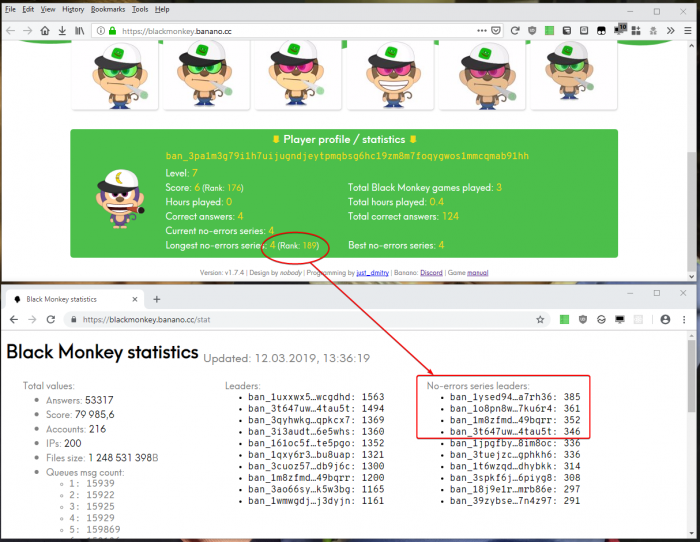 'Black Monkey' BANANO Faucet Game Round 5 about to start! 24 hours only! 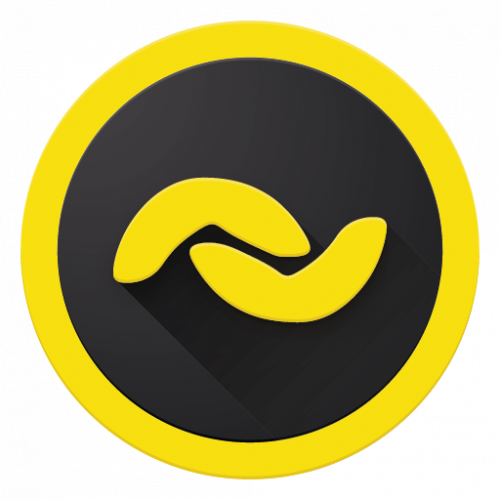 BANANO's popular faucet game 'Black Monkey' is will start its 5th round in about 1 hour! Starting time is March 28th, 9:00 am UTC. You'll be able to play 24 hours and earn free BANANO easily! Payouts will happen after round has ended. More information below. Enjoy playing! Another popular BANANO faucet running right now is the BANANO Miner - read more here at Publish0x! Help getting started can be found on banano.how - It takes only few minutes to set up a BANANO wallet address. But BANANO has not only awesome tech and memes, it also has a slick mobile wallet (android and iOS) named Kalium (with monKeys, just get a wallet now and see how your's will look!) and a free ongoing distribution through innovative faucet games. Yes, you heard it right, Faucet Games that enable you to easily earn free BANANO. 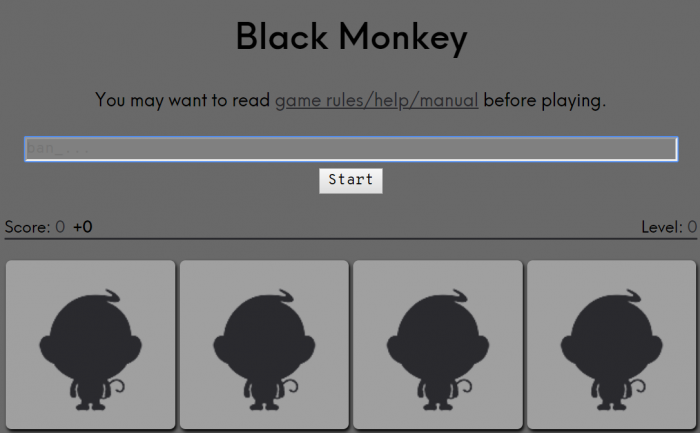 Now, you can play Black Monkey! MonKeys are visual account representatives in BANANO. 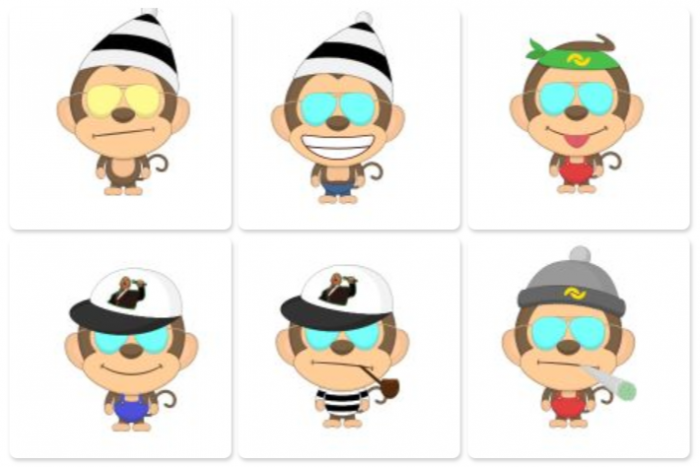 Each monKey is unique and will represent your account. So it's good to get trained in recognizing also tiny differences. 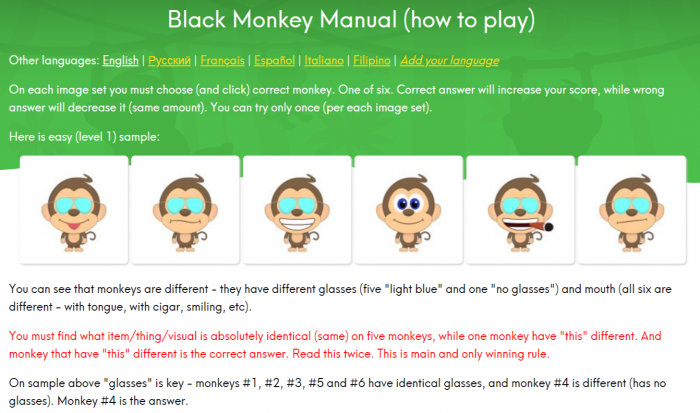 In Black Monkey, you'll need to find the one monKey that doesn't fit to the others. This Black Monkey Round starts March 28 (Thursday) at 9AM UTC and will last for 24 hours only! You will receive 1 BANANO (BAN) for each score after the game has ended. We also have a profile view showing some cool stats about your play (previous rounds included), you can compare your achievements with your friends. New feature in this round: The Night Mode! Enjoy! Game already over? Coming to late?